Are you noticing lumps in or along your eyelids? There is a good chance you may be experiencing chalazion. 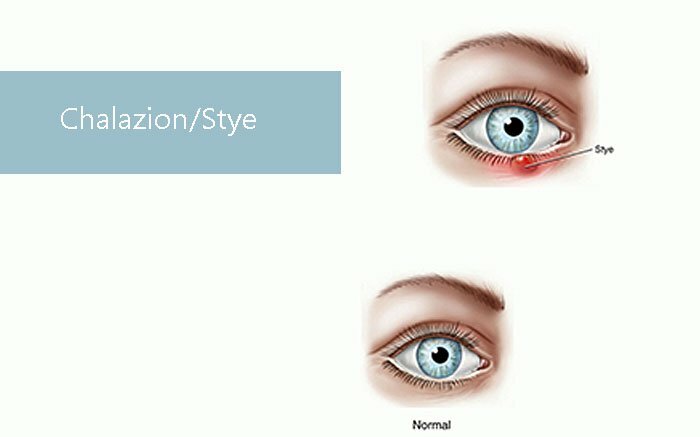 Similar to a stye, chalazion occurs when a firm lump or cyst in the eyelid forms due to the oil gland becoming blocked. In some cases, a stye may develop into chalazion. In some cases it may require a steroid ointment or a procedure to remove the chalazion. If the chalazion does not get better, please call 407-841-1490! The best way to treat chalazion is with prevention. Following a few simple suggestions will help to avoid the annoying inconvenience of chalazion. Avoid rubbing your eyes. This can let bacteria in that can eventually lead to the formation of chalazion. If you must rub your eyes, wash your hands first. Replace makeup, especially mascara, at least every six months. Bacteria can grow in makeup. Please call us immediately if you feel concerned about any conditions you are experiencing. The health of your eyes is as important to us as it is to you!